Nissan has already taken more than 3,000 advance orders for the Leaf with 62 kWh battery in Europe. This means that the majority of the 5,000 units allocated for Europe have been reserved in only a month. The Nissan Leaf with a larger 62 kWh battery was presented for the first time at CES at the beginning of January. The lighter battery and more modest model enables the all-electric car a greater range. The model can now be ordered with prices starting at 46,500 euros. The vehicles will be delivered to customers this summer. As with the release of the 2018 Nissan Leaf, almost half of the pre-orders for the 62 kWh battery version come from Norway. 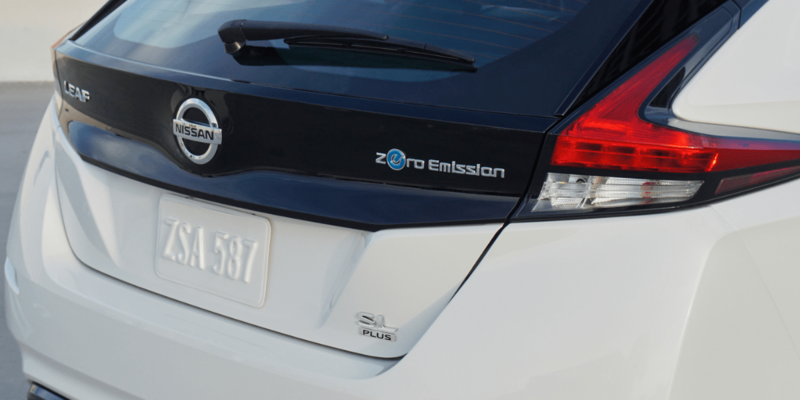 By 2018 the Leaf had sold a total of 40,699 units in Europe. This made the Japanese BEV the best-selling electric car on the continent. Since its introduction in 2010, Nissan has sold 380,000 units of the electric car worldwide.